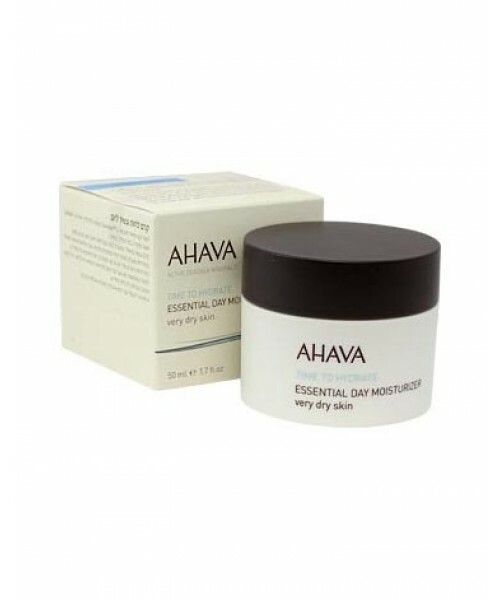 AHAVA Essential Day Moisturizer is the perfect face cream for very dry skin. Its unique Dead Sea mineral and plant extract formula locks in moisture and provides anti-oxidant protection for a fresher look. Size: 50 ml / 1.7 fl. oz.